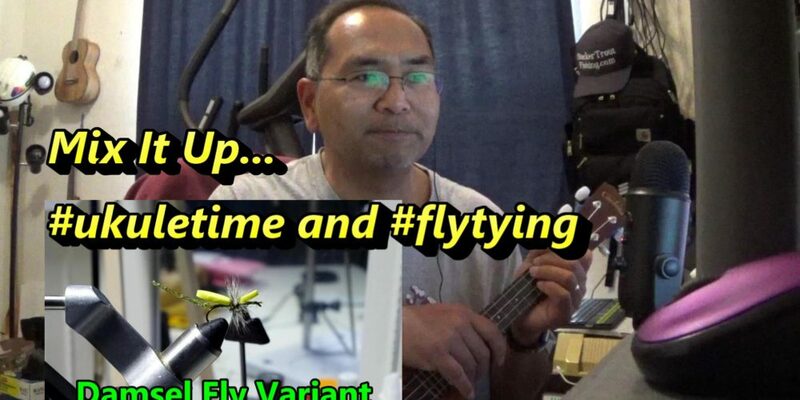 Mix It Up… #ukuleletime and #flytying …Damsel Fly Variant! 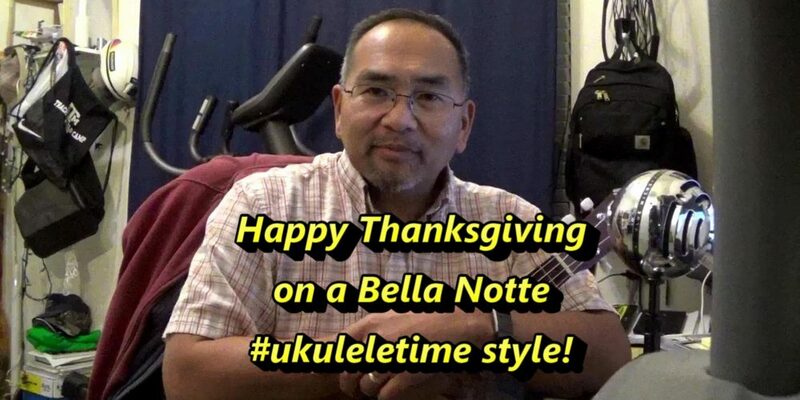 Happy Thanksgiving On a Bella Notte from the Field Team #ukuleletime style! Happy Thanksgiving to our Readers and their families. 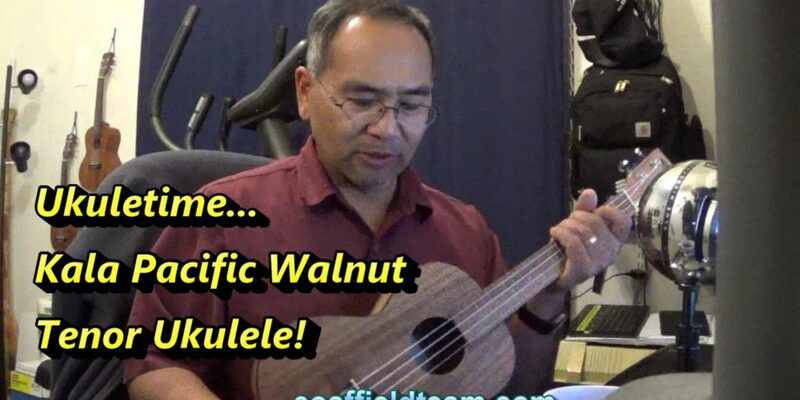 We hope you and yours have an awesome day, and eventually when the tryptophan kicks in, you will recall our ukulele time song wishing everyone a Happy Thanksgiving! 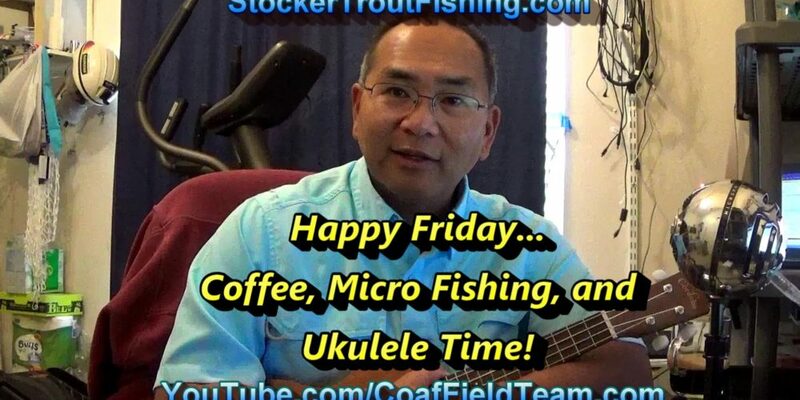 Happy Friday… Coffee, Micro Fishing, and Ukulele Time! 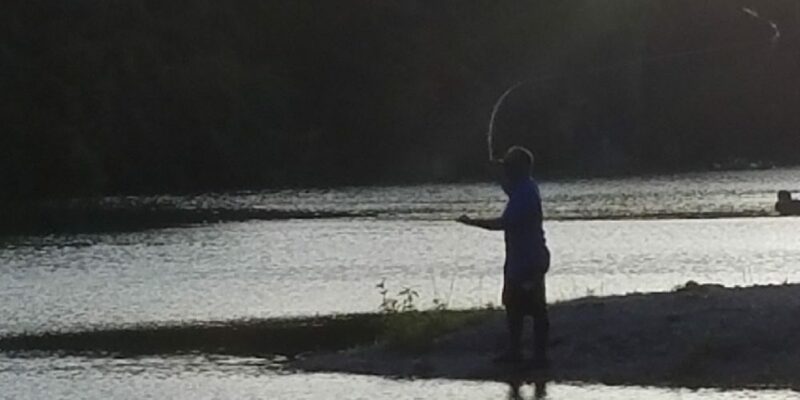 Having some fun and a quick update from the Team before we head to OK this weekend for maybe some fishing! Back at the day job, and already have withdrawals from the Texas Hill Country and Texas Coast. Was a fun time last week, now it’s back to the daily grind… but, always can find time for a break with some ukulele time!